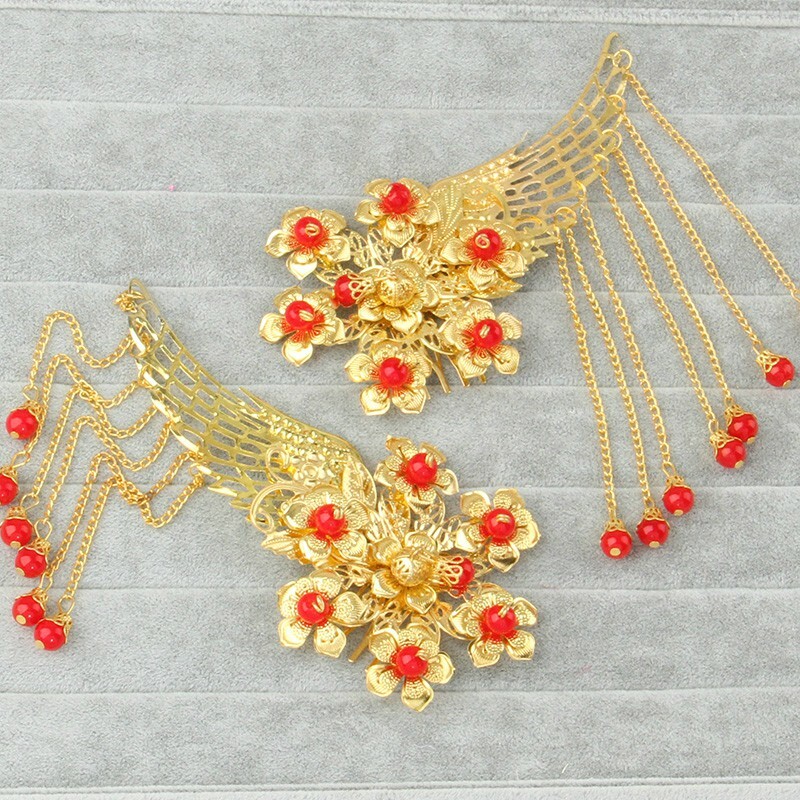 Ladies, if you remember, we have already done an article about Gorgeous Gold Necklaces You Can Wear with Your Qun Gua. 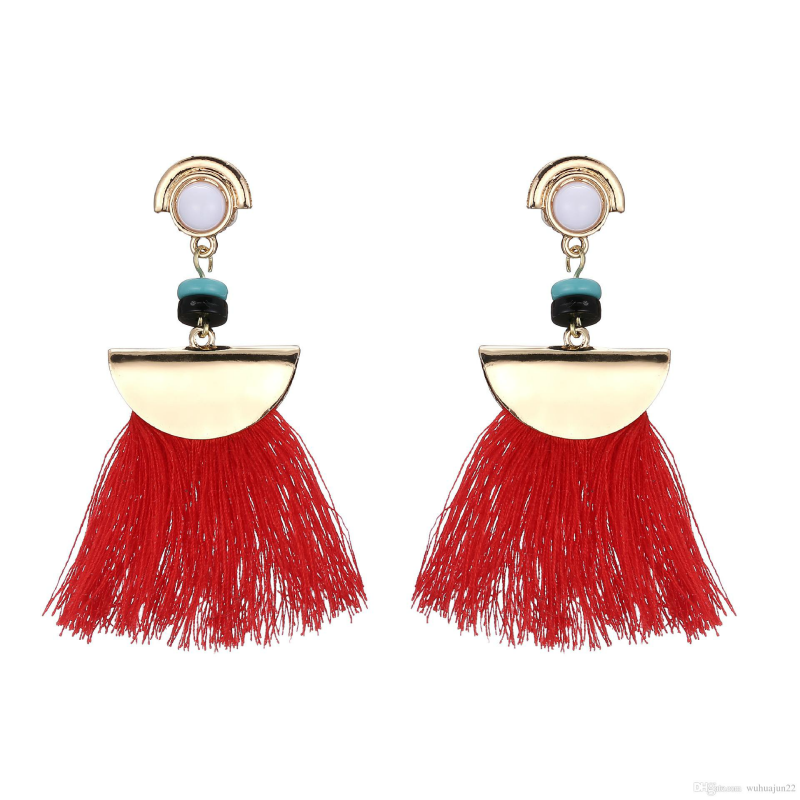 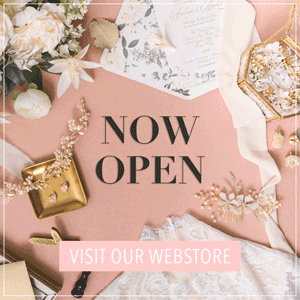 However, since we all know that there are a lot more accessories out there than just the necklace, we decided to round up other pretty pieces you can opt to style your Qun Gua with. 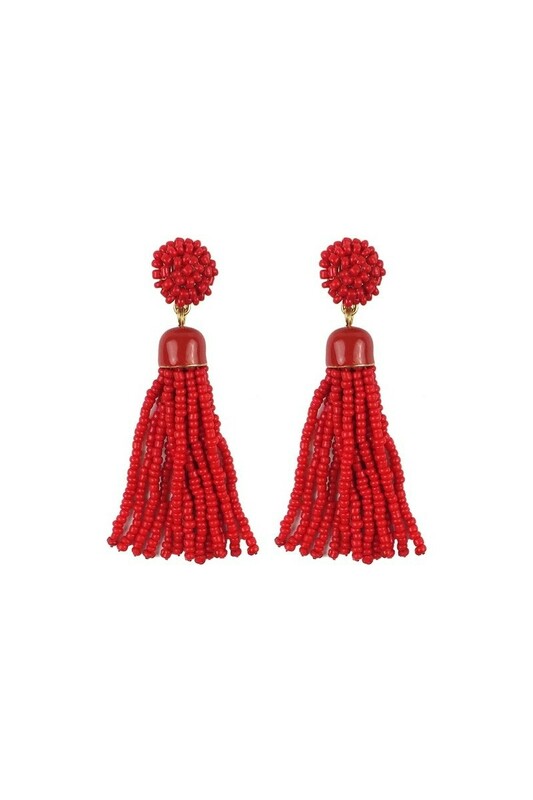 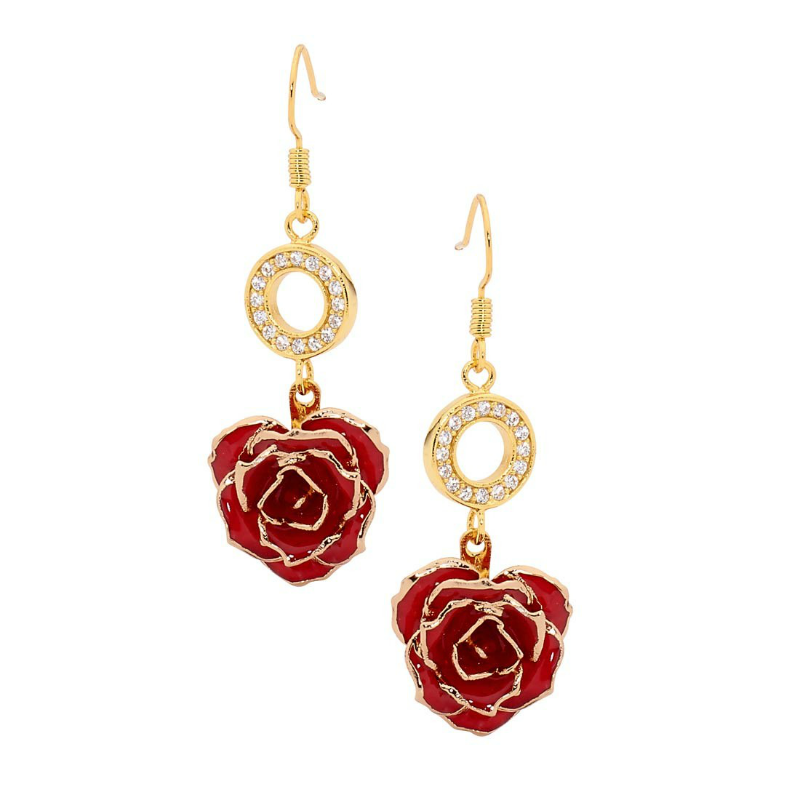 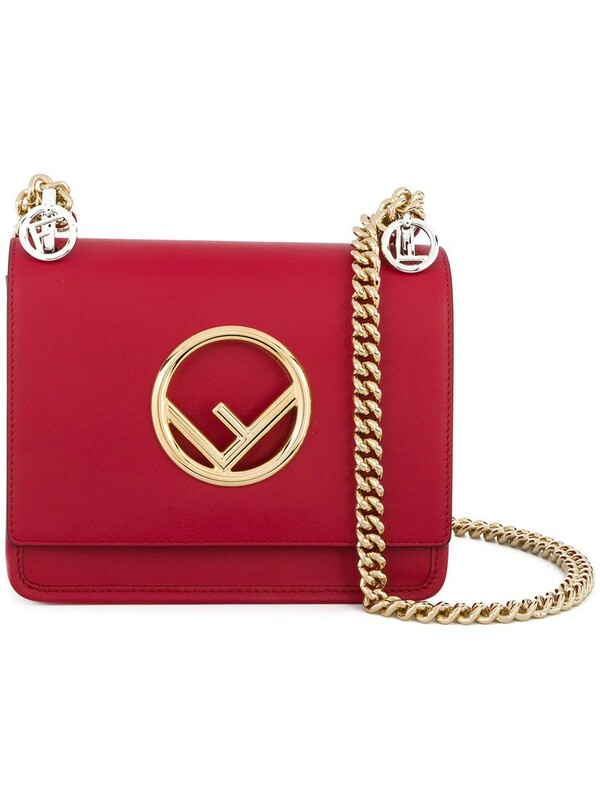 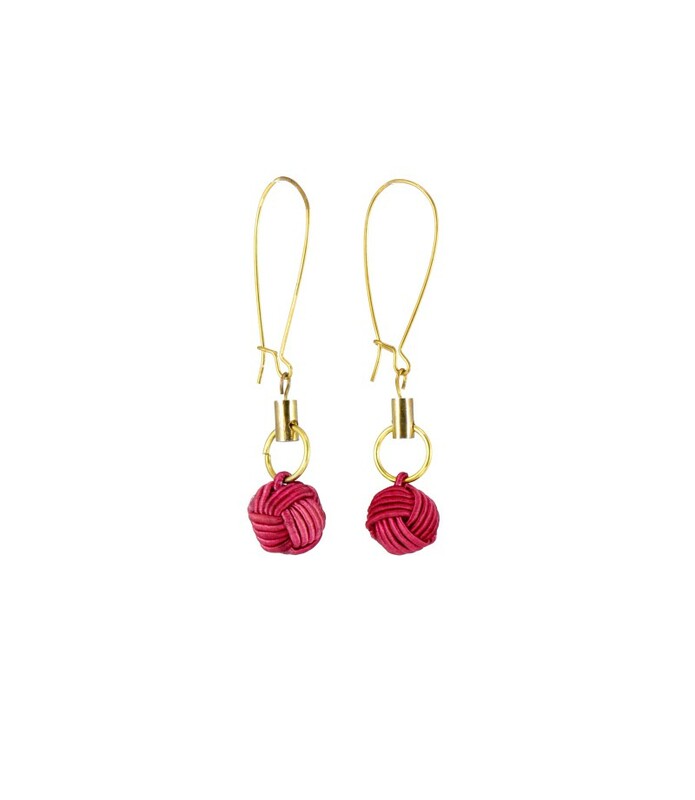 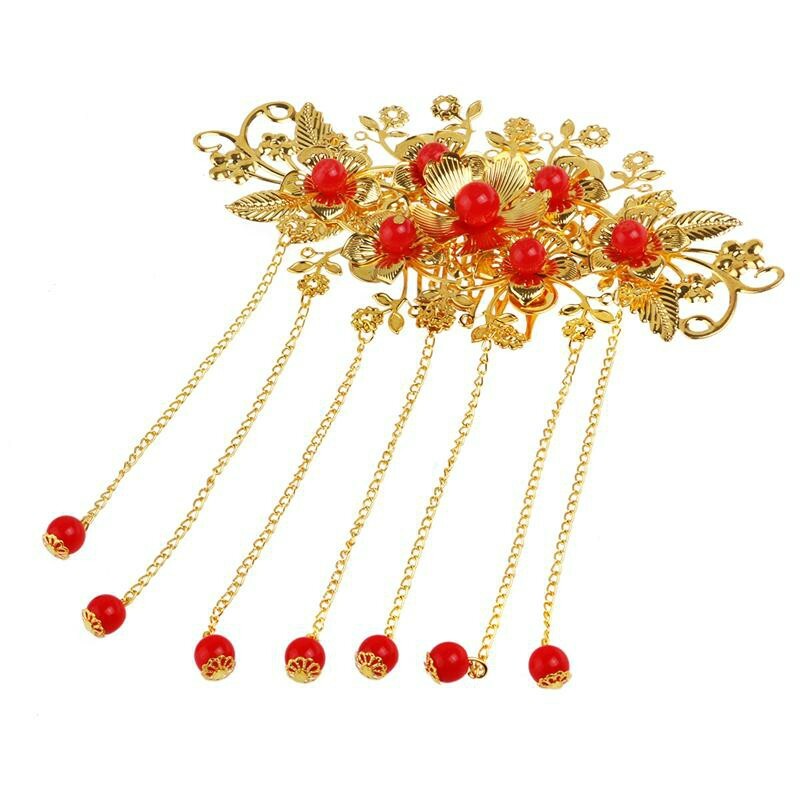 Today, I will be sharing with you red and gold accessories that will add a delightful touch to your Qun Gua. 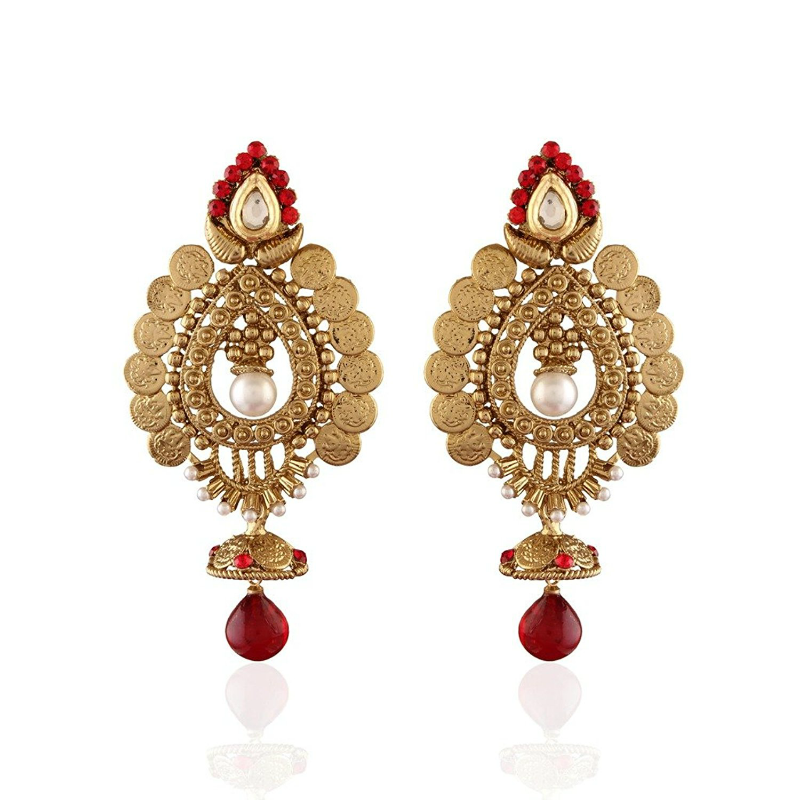 I made sure to include traditional pieces, trendier ones, and everything in between, so as to cover your different style preferences. 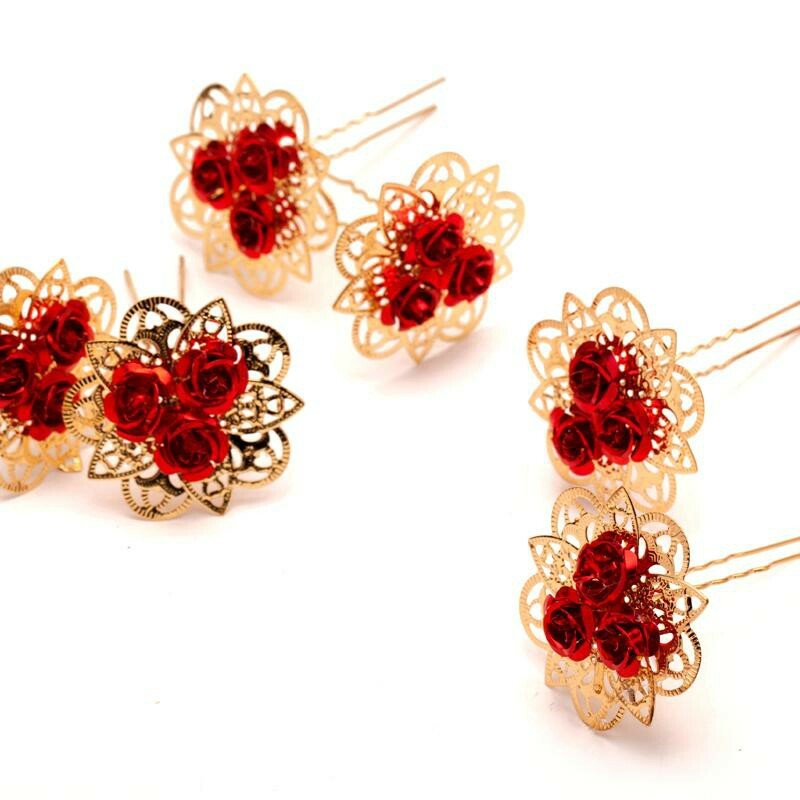 You decide for yourself which ones you like the best! 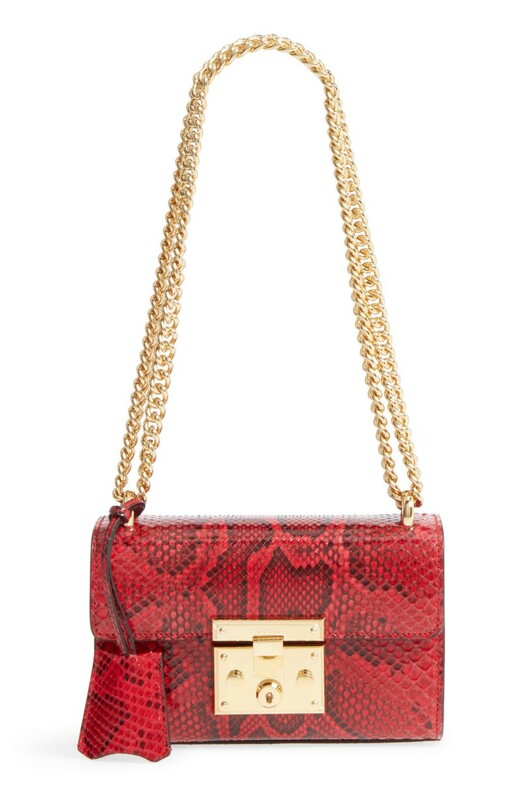 Every lady needs a bag to carry her personal items, makeup, and the like. 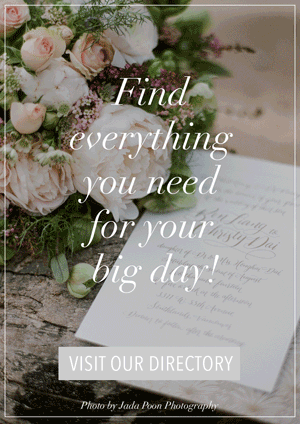 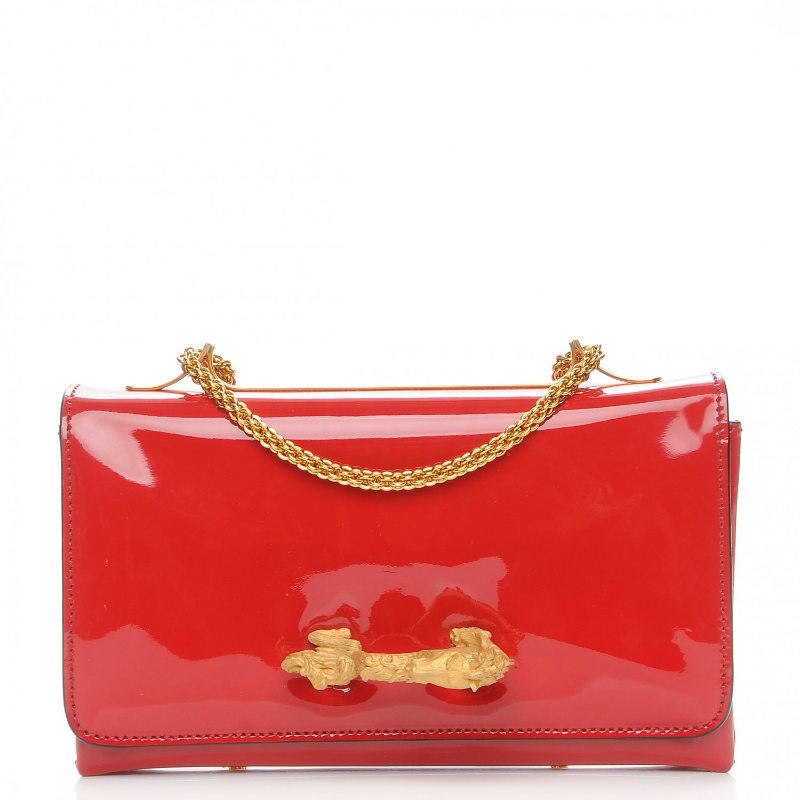 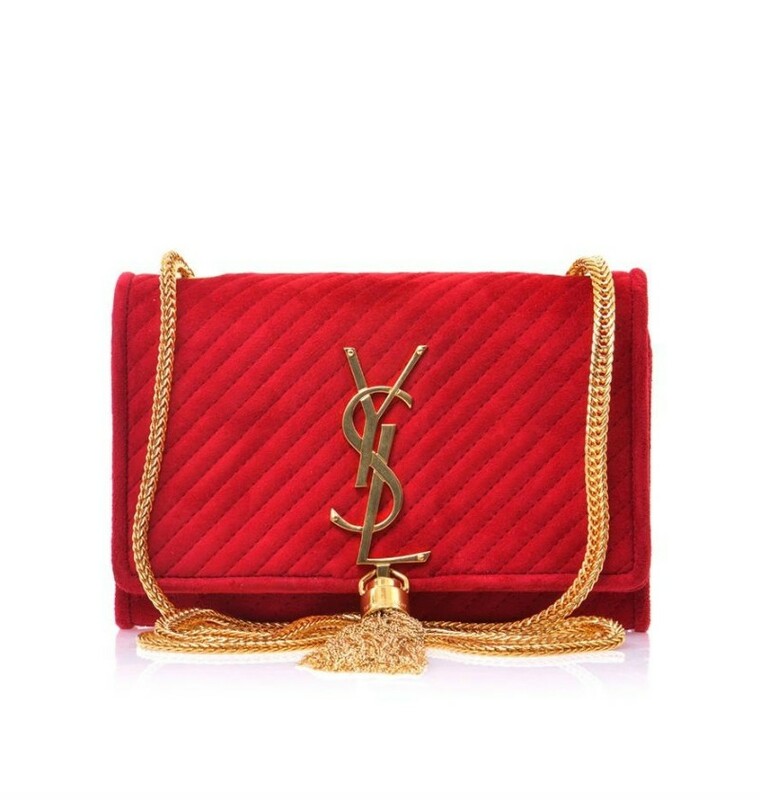 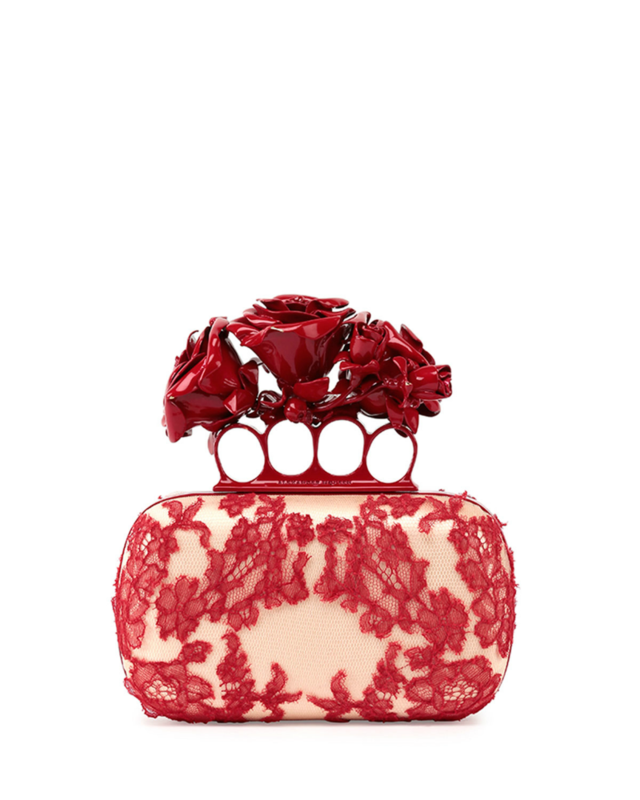 These gorgeous red bags with subtle hints of gold come in varying shapes and sizes, but I totally think each and every one is perfect for that momentous day. 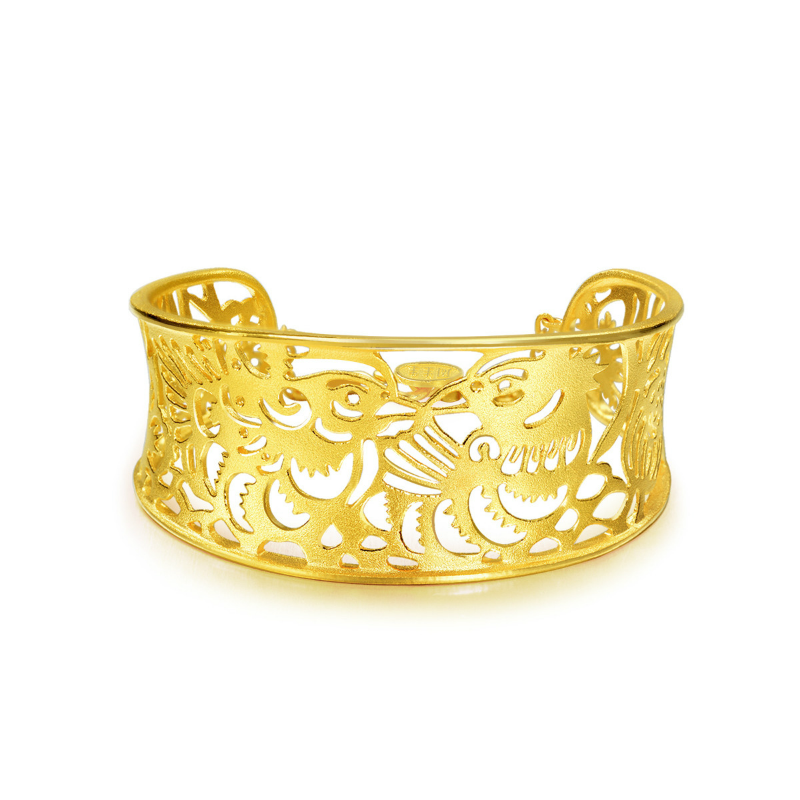 Having bracelets on is one of the traditional ways to accessorize the Qun Gua with. 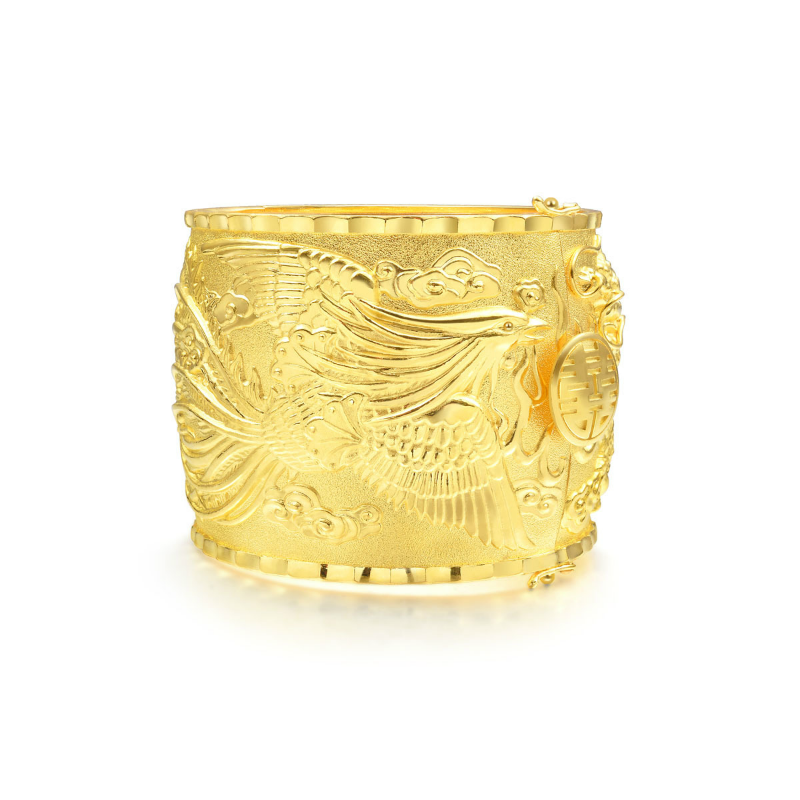 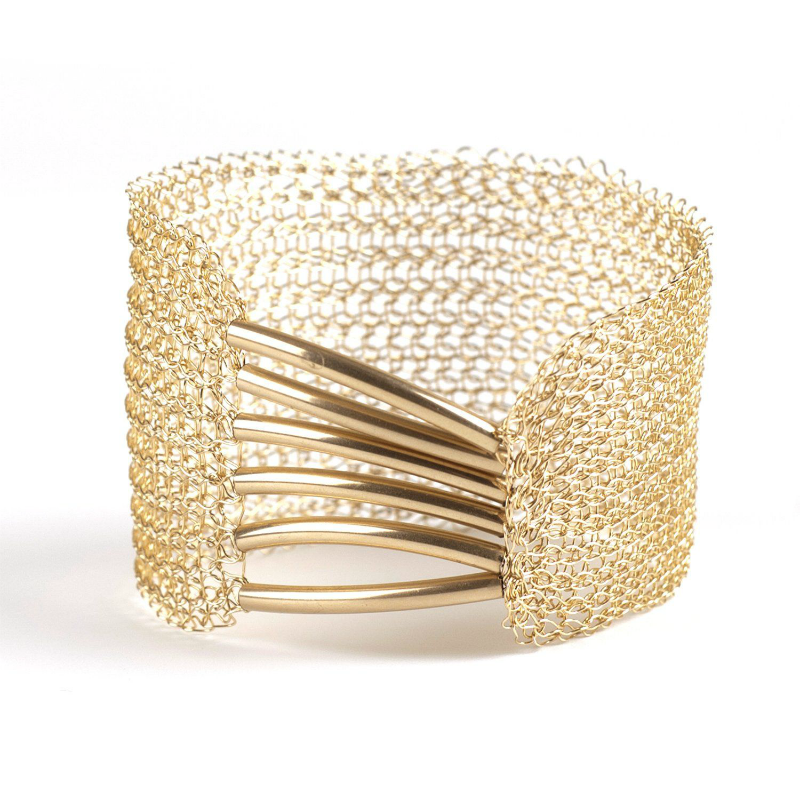 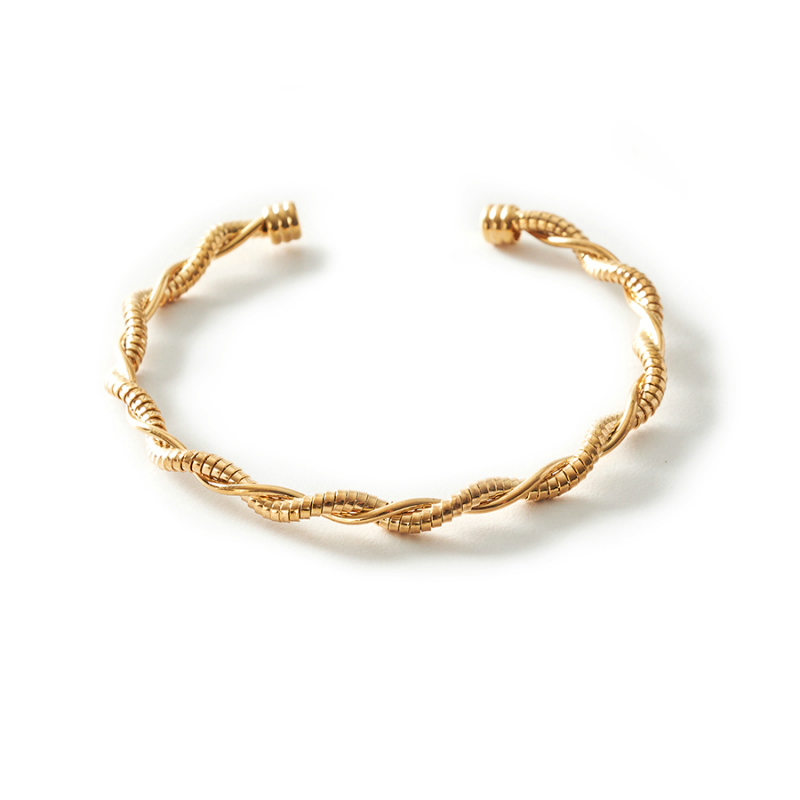 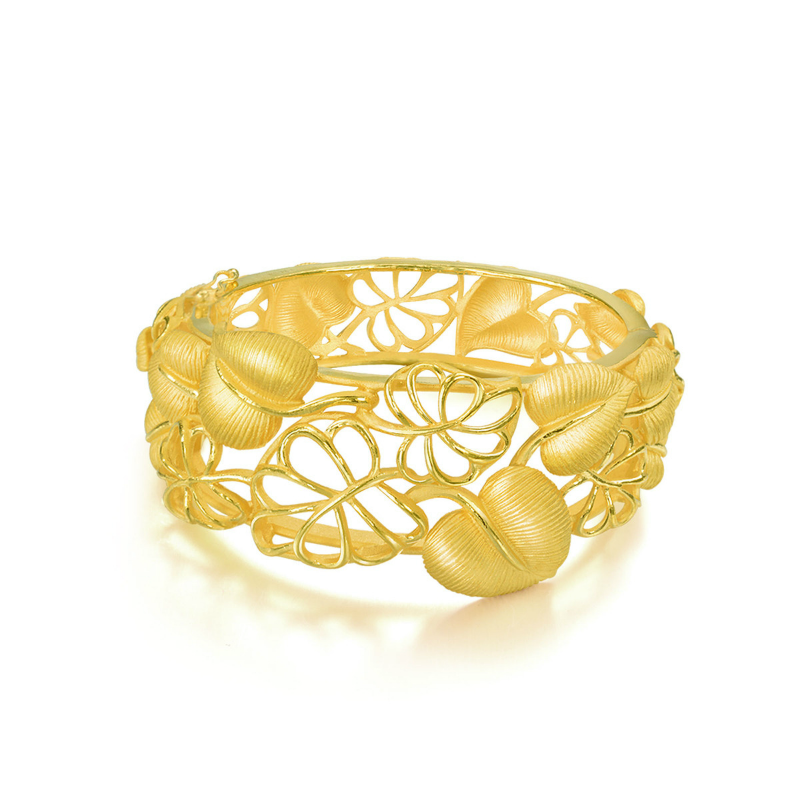 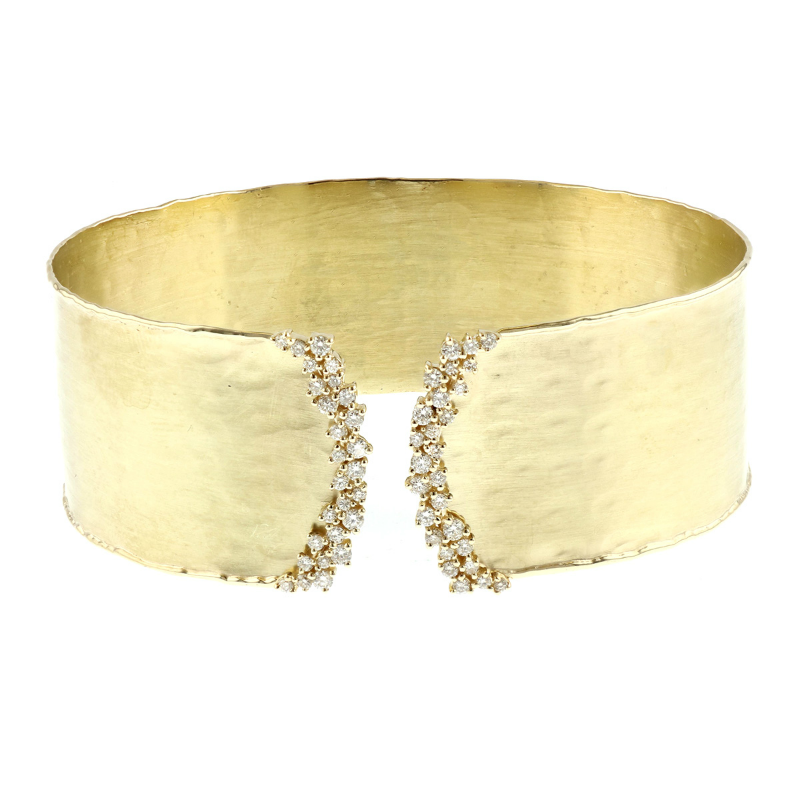 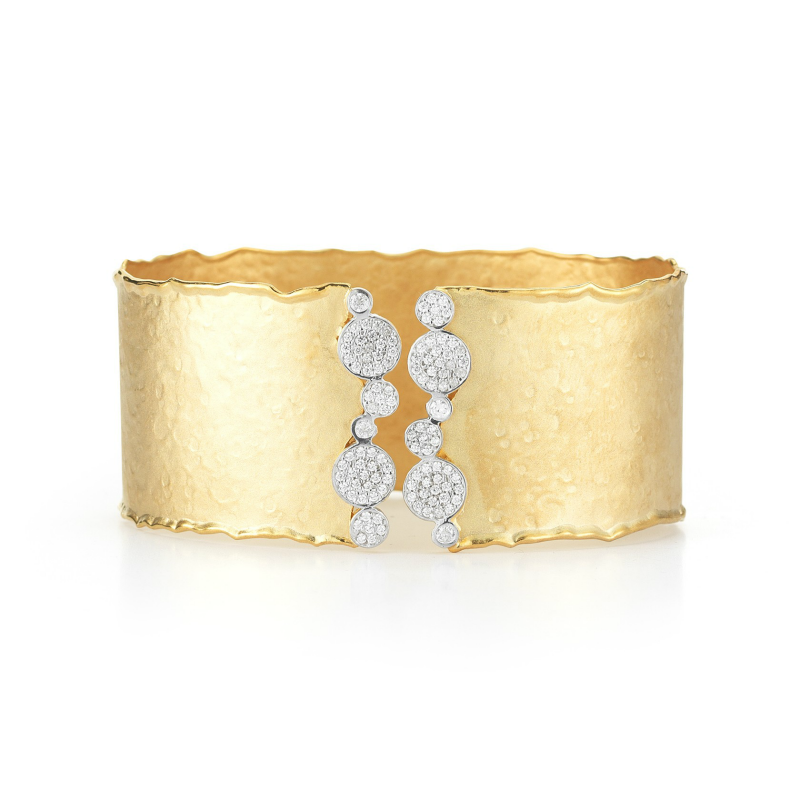 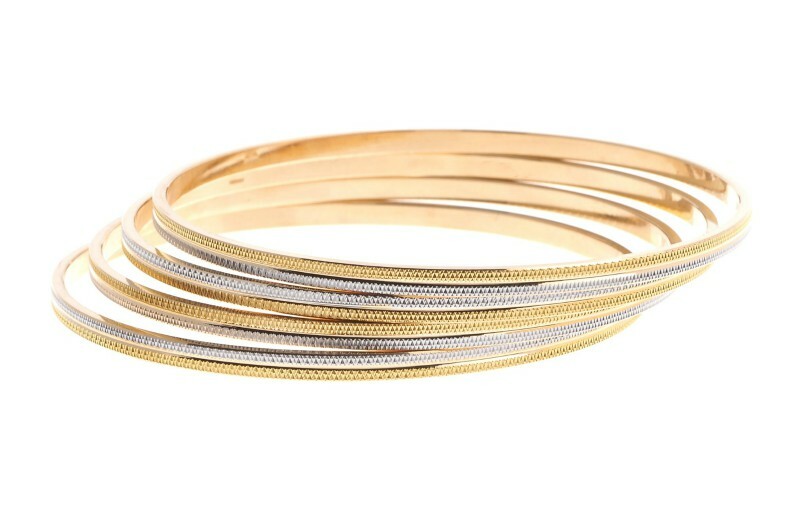 These beautiful golden bangles range from intricate to minimalist. 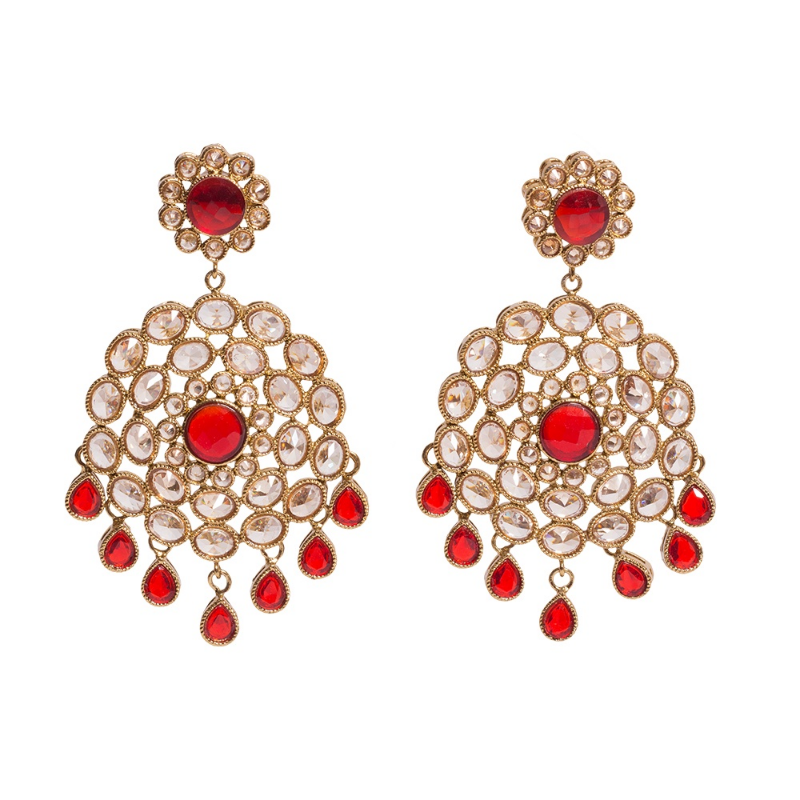 Now they’re beautiful on their own, but will look even better as they go with your Qun Gua. 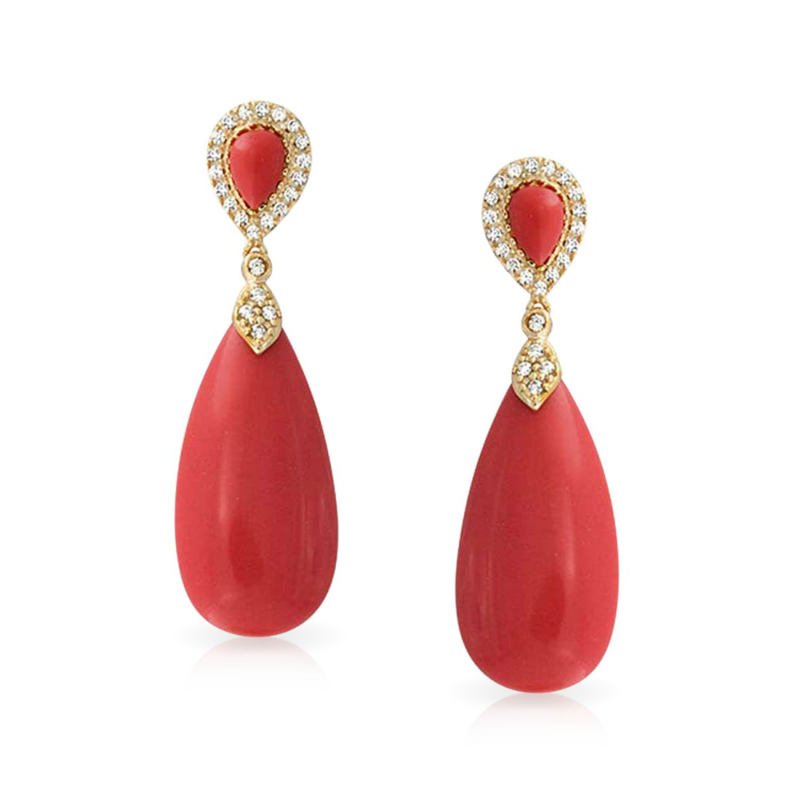 I love how earrings can add an extra appeal to any look. 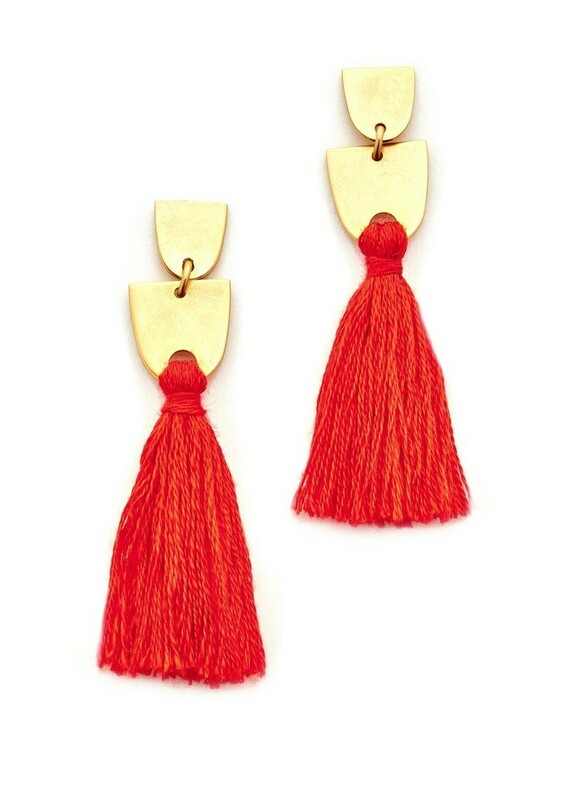 This array of dangling pieces can complement whatever style you like, but I personally think you should go big with these! 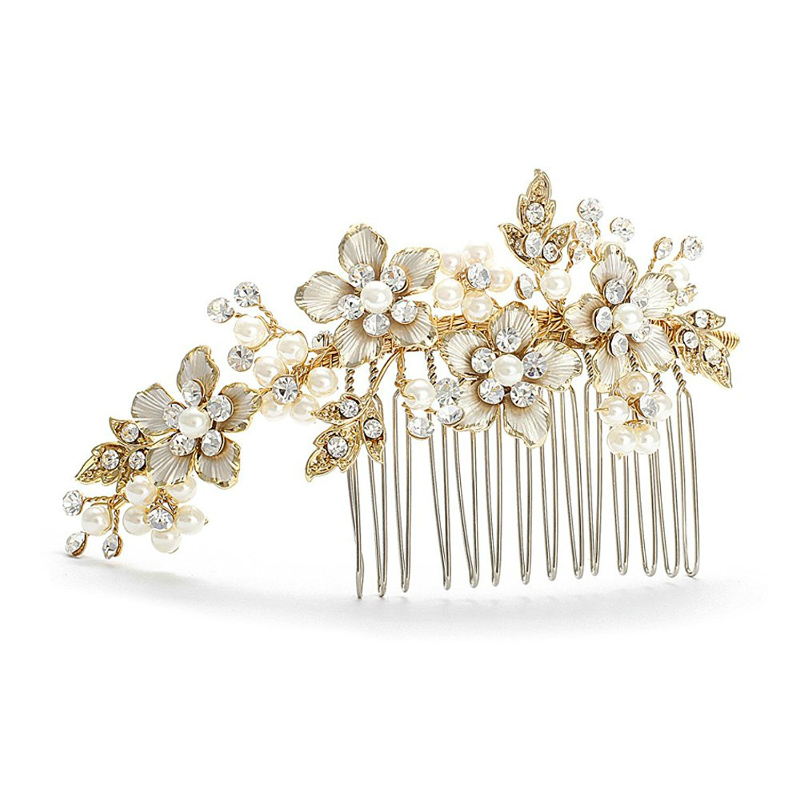 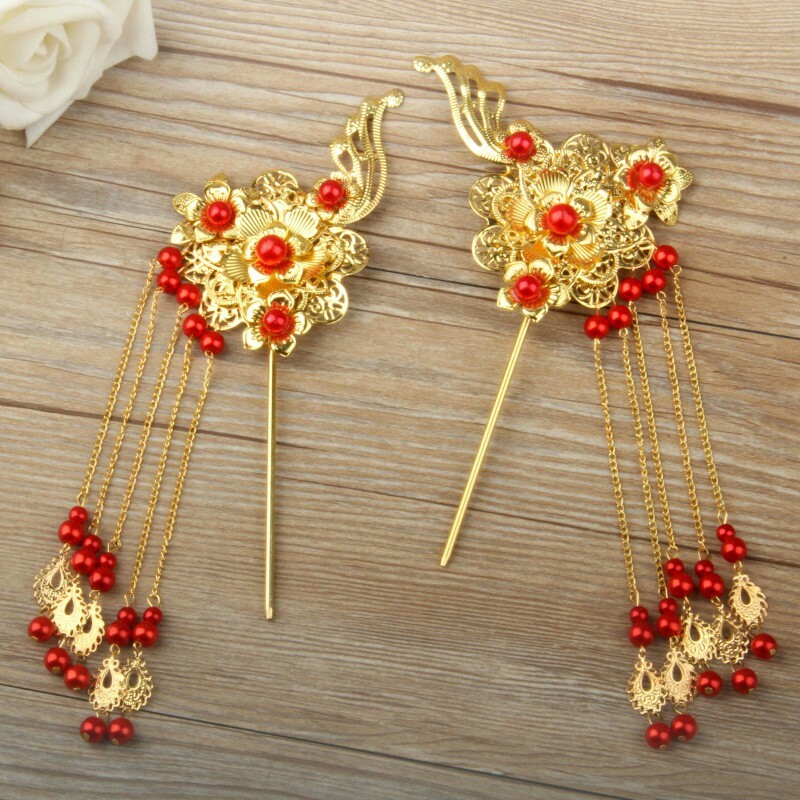 How pretty are these hair ornaments! 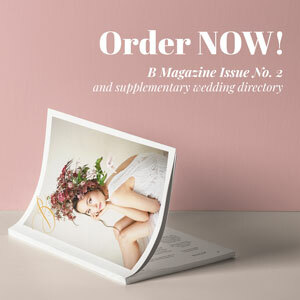 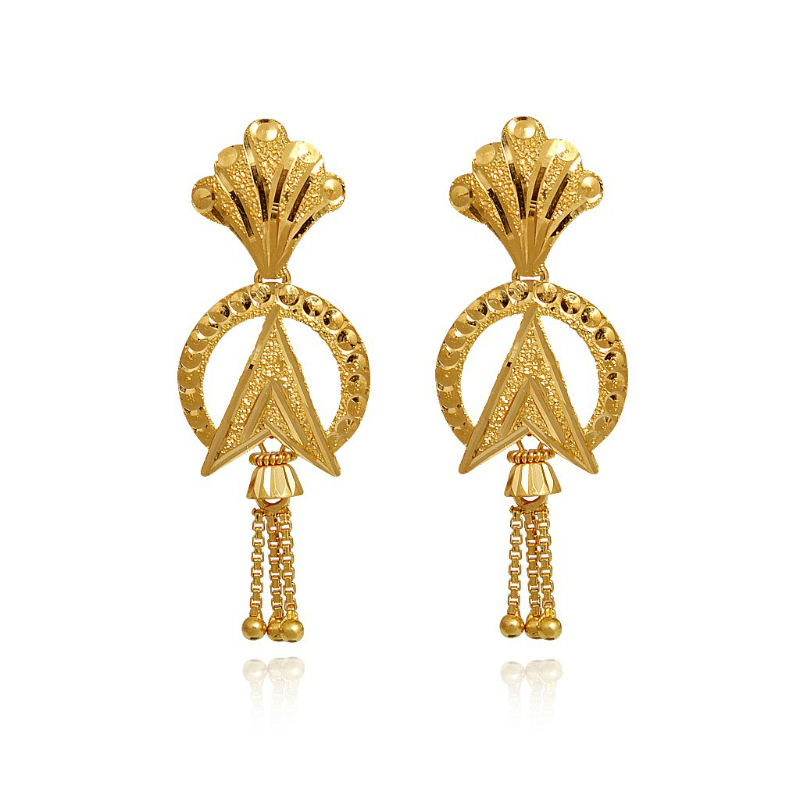 They’re regal, elegant, yet feminine and delicate. 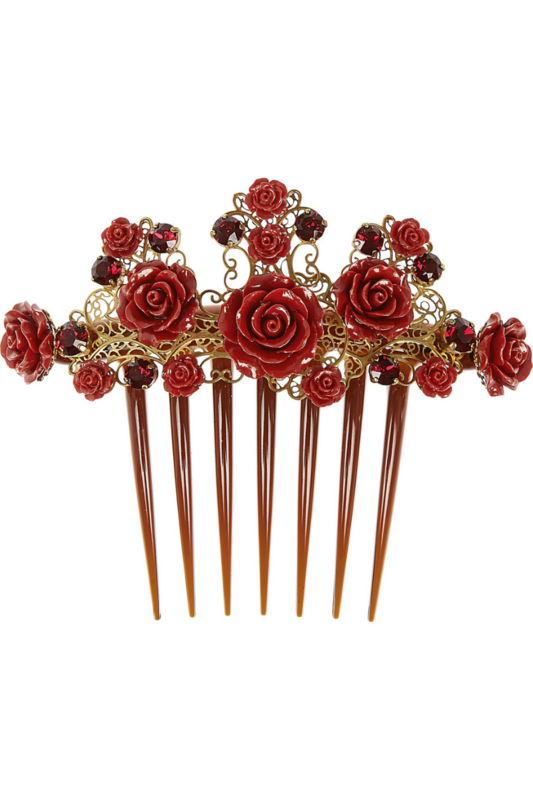 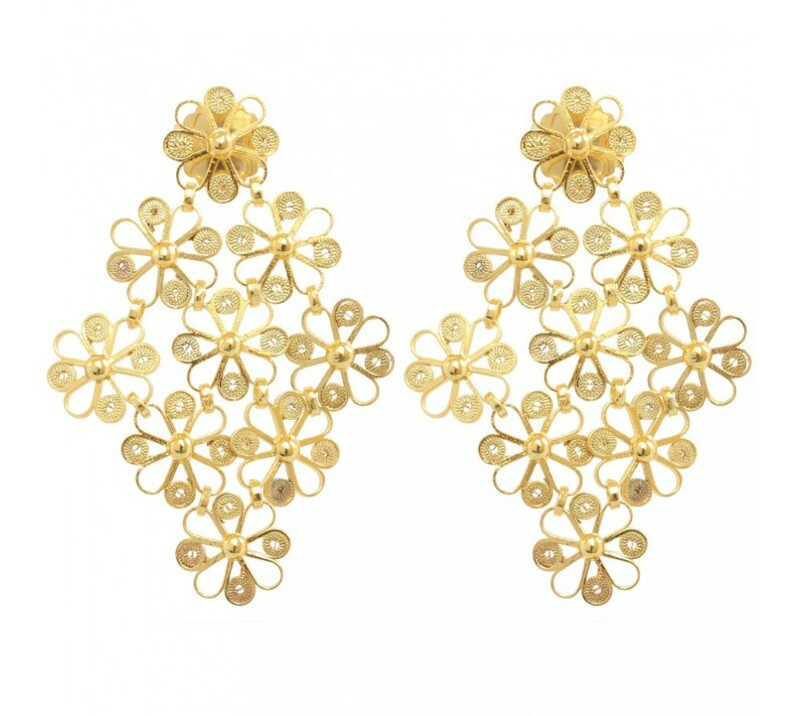 Adorning your hair with these would be a fine way to complete your Qun Gua ensemble.